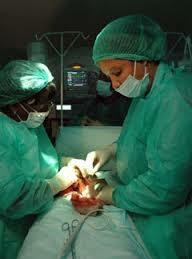 When I’m older, I want to be a surgeon, because I like to cure people and use briefcase the pediatry. I want to visit the United States. My favourite subjects at school are Phisical Education and English It’s fun!